Movie Theatre: San Antonio TX. 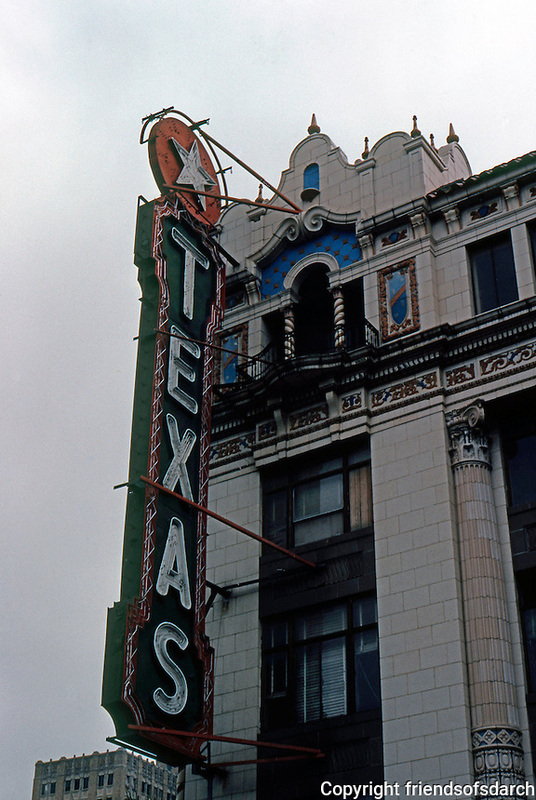 --Texas Theater. Photo '80.